It is finally nearing the examination period. After mastering How to Study for JC Econs, it is now time to move on to Revision. The focus of revision is not to cram all the content that you missed out on previously – Your content should have already been digested and organized into the methods stated in the the above article. The main takeaway for revision should be reinforcing your content and practising your execution. 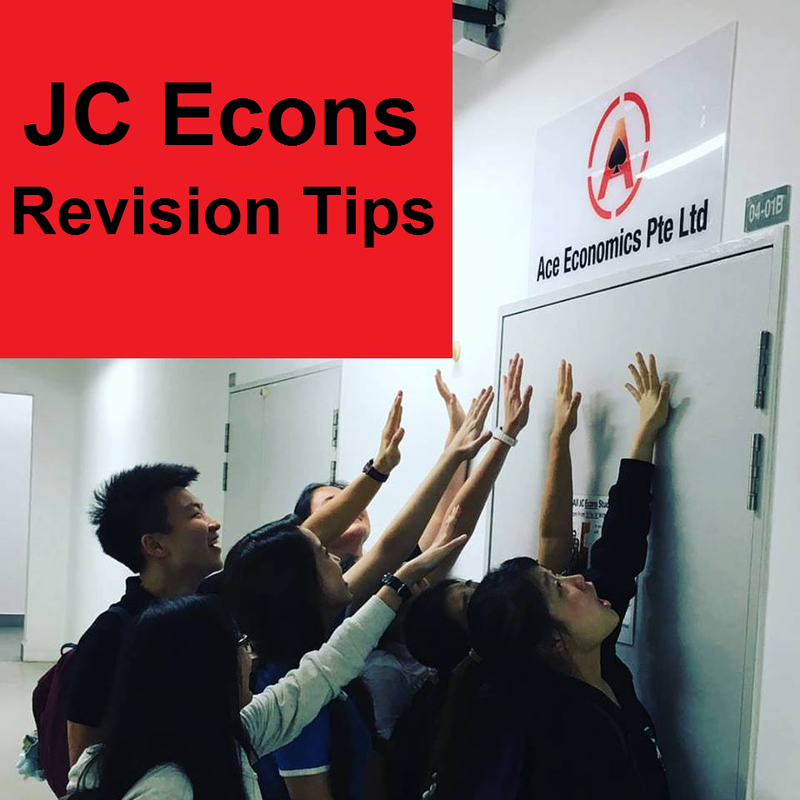 Here are 3 JC Econs revision tips that will aid you in revising for Econs. For those of us who have procrastinated up till now, our summaries are probably not done or incomplete. This is the best time to start consolidating the lengthy notes into piecemeal portions. For those who have been on task, re-summarising your notes without referring to them can refresh your memory. Now that you’ve learned more than when you first did your summaries, you may even add new concepts and draw new links. A good plan is already half the battle won. Train your speed planning skills so that it becomes second nature to you once you flip the paper over in the exam hall. 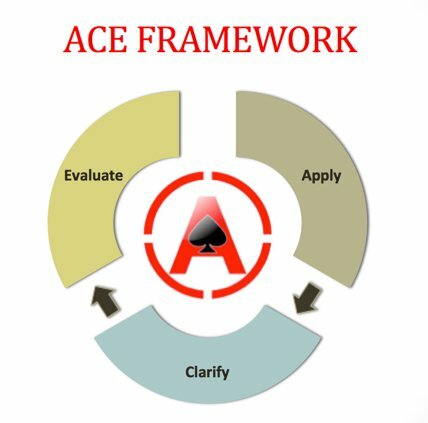 For essays, follow the ACE approach. Firstly, what keywords should you define and what assumptions should you state in your intro? This process should only take 5 out of your 45 minutes for each essay. For CSQs, before you start reading, list the amount of time you have for each question according to the marks allocation. Each mark equates to 1.5min. After that, scan through the questions and highlight the concept(s) tested for each question. When you start to read the case, keep in mind and look for these concepts. Some may not explicitly stated so you will have to infer from the case material. For questions 6 marks and below, list your answers in point form. For those 8 marks and above, you will most likely need to have a thesis and antithesis and the answering format is rather similar to essays. Follow the ACE approach, but exercise discretion as to whether you need as detailed an intro or conclusion. Doing timed plans or even isolated essay and CSQ practices can be very different from going through the entire examination duration. You need to train the stamina for a 2h 15min paper in one go. For essays, you also have to practice choosing your questions. As the exam period draws, start to sit through 2h 15 min each of CSQs and essays (45min for H1). It is best to then hand them in for your tutor to mark and go through with you. Alternatively, compare your essays with the answer key and make sure you have gotten the key points. I find that making mock exam plans with friends replicates the exam hall situation to some extent, which will help you feel more comfortable when you are really in the exam hall! Above are some JC Econs revision tips that helped me in my Econs exams and I hope they can help you too. If you decide that you need further guidance, feel free to contact us so that we can work towards an A for Econs together! Meanwhile, good luck for your revision!